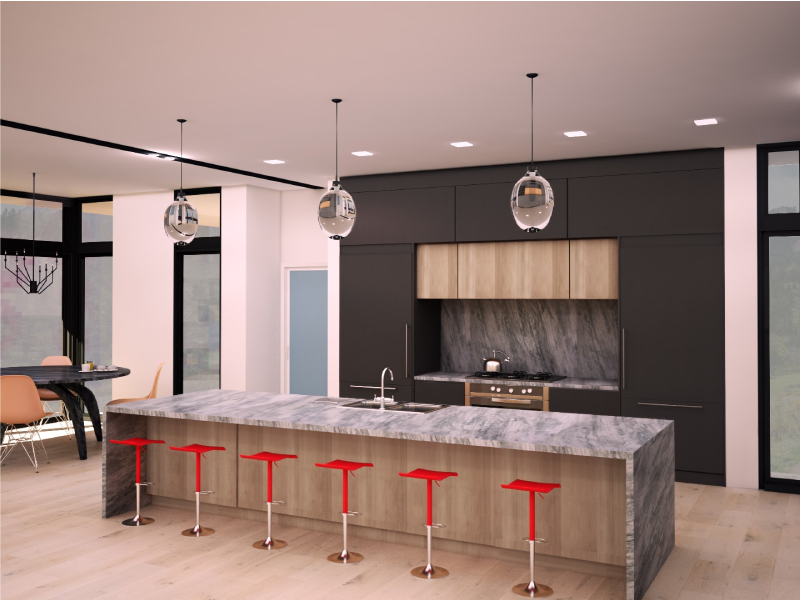 It is all about the details in Architecture, and we have been fulfilling the requirements of global firms ranging from general contractors, interior designers, and architectural consultants to large corporations and developers for their Architectural, BIM and MEP design, drafting, modeling requirements. Be it a residential, commercial or industrial project, Indovance has a team of specialists in every domain to assist you with best output. 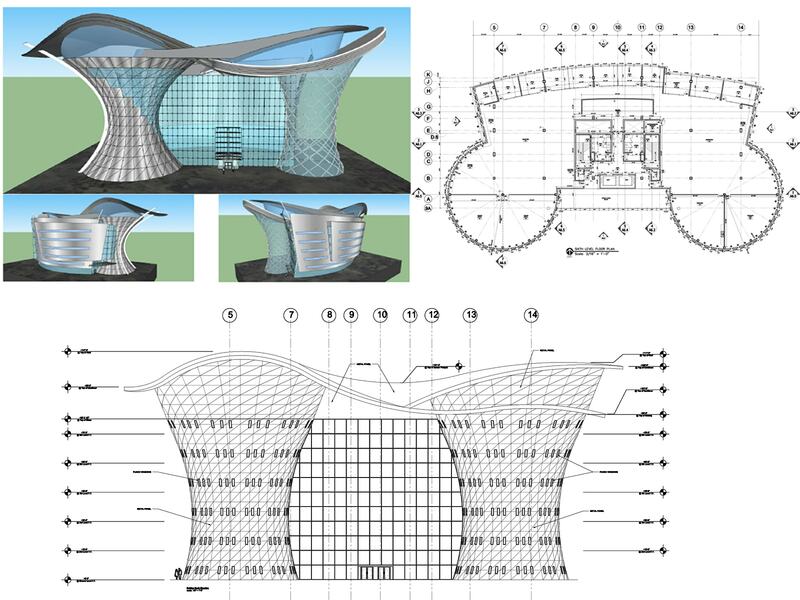 Indovance is experienced in all phases of design, drafting and modeling services. Our Architecture & BIM services help our clients visualize the actual project inside-out to give you a clear and concise picture. Indovance can support your team from concept to construction, to make sure nothing is overlooked. Following is the broader classification of our services. However, if you are looking for something more, feel free to ask us. Indovance provides complete design solutions to its clients from concept and schematic design to design development support. Developing permit drawings, construction documents, as-built sets, interior fit-outs and landscape development is also supported. 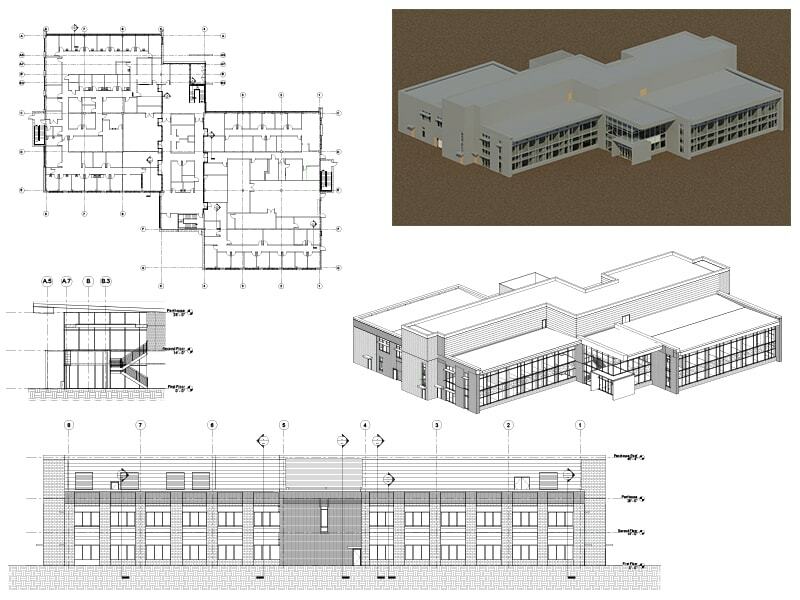 We deliver a full range of BIM modeling projects. We work on parametric family creation, model creation for all LOD (Level of Detail), 4D and 5D support and model phasing, as well. 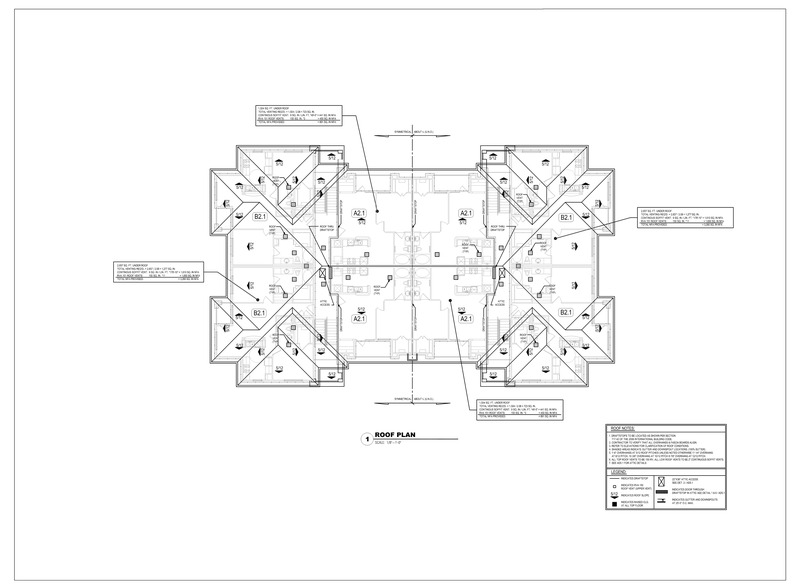 We also provide complete support for CAD to BIM, point cloud to BIM, and PDF to BIM conversions. We support our clients with complete MEP (mechanical, electrical and plumbing) layout solutions for the entire project, be it HVAC layouts, waste water layout, plumbing risers, sanitary sewer, or electric layouts.